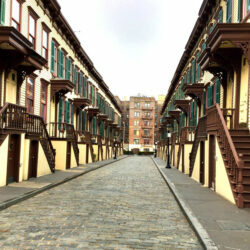 Manhattan contains three of the most important Civil War monuments in the city, as well as the country. Two are famous: the statue of William T. Sherman in Central Park and Grant’s Tomb in Morningside Heights. 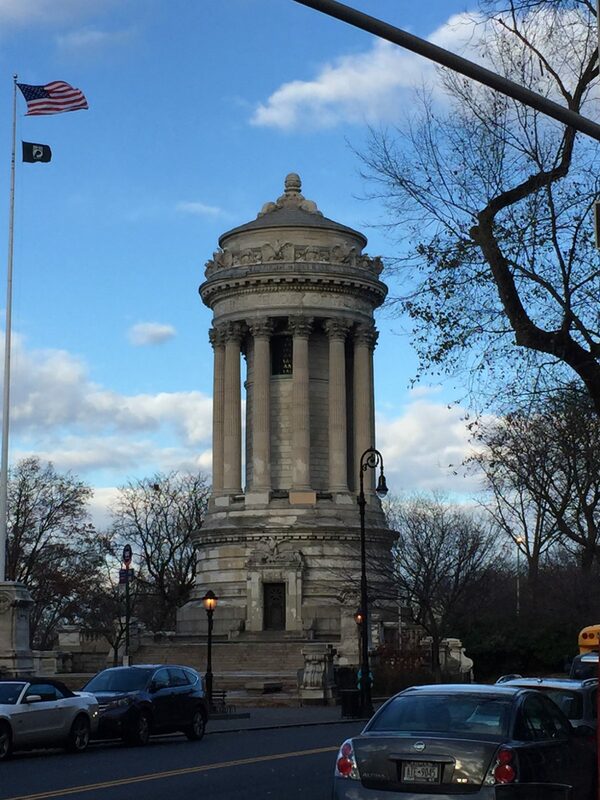 Another important, but lesser known one is located on the Upper West Side near Riverside Park—the Manhattan Soldiers’ and Sailors’ Monument. The Soldiers’ and Sailors’ Monument was completed in 1902 by the firm of Stoughton and Stoughton. New York-born President Theodore Roosevelt helped to dedicate the monument, along with a parade of Union Army veterans. The monument has a Corinthian-Greek influenced design. It is covered with the names of New York-based Civil War units. A large statue was considered to top the 95’ memorial, but this was never done. There are also cannons and other architectural motifs throughout the area. The monument has been repaired several times due to material defects and due to vandalism. With that said, the monument has a stately presence in the Upper West Side and is a city landmark. This is the type of information you will learn on a Sights by Sam tour.